My latest finish is done! 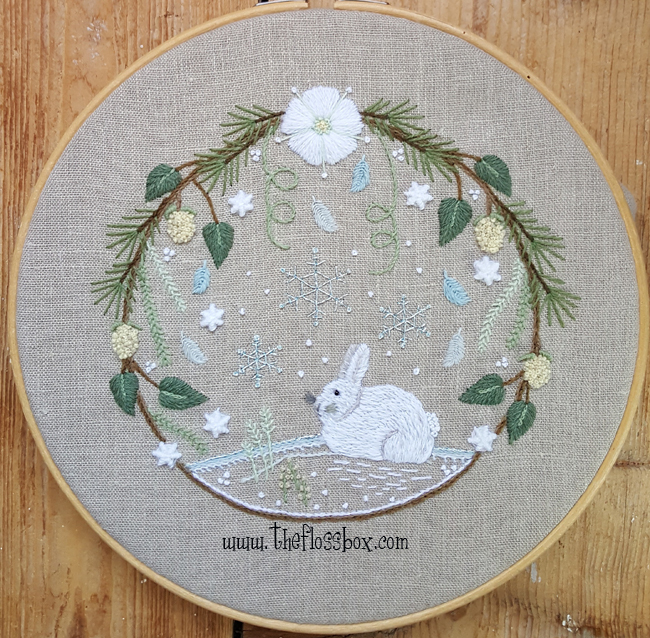 This is a crewel version of my earlier winter wreath. I made a few changes to the pattern. Switching from white to tan fabric gave me some trouble, and I can't tell you how many times I felt compelled to take out stitches and change colors. That's sometimes the way it is though. It is a fun project though with a bit of sparkle. It's available as a pattern with full instructions or as a kit. I'm also re-writing the instructions for the original project, or rather, making full instructions, as I am for some of the other stumpwork wreaths I have made. And there will be more! 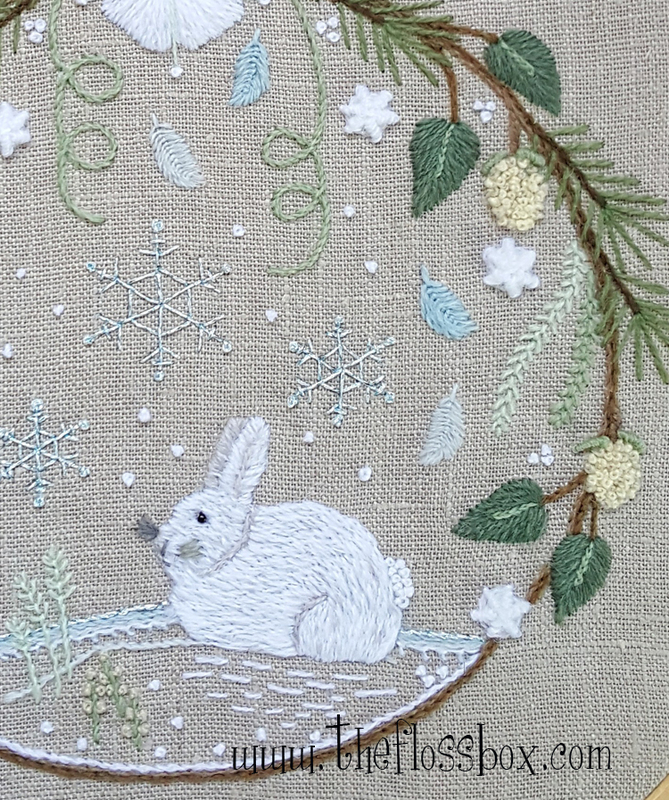 Right now, I'm keeping busy with plans for new designs and I'm hoping to create some classes too finally of different sorts. They should be fun! I've wanted to for a long time.